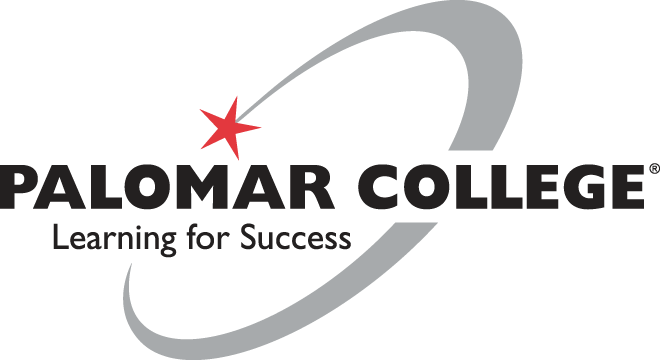 In my time at Palomar Community College, I was taught many valuable lessons and was given the necessary skills to excel within the business administration world. My course history included accounting, business statistics, business communication, business law, and so many more classes that have helped mold the professional I am today. I learned how to communicate effectively and efficiently and also was given the necessary formulas to run necessary and informative reports. I am grateful for the education I have received and look forward to putting the lessons I have learned to use to become a successful business professional. © 2019 • All content within this entry is strictly the property of Megan Tallman, and is not for public use without permission.